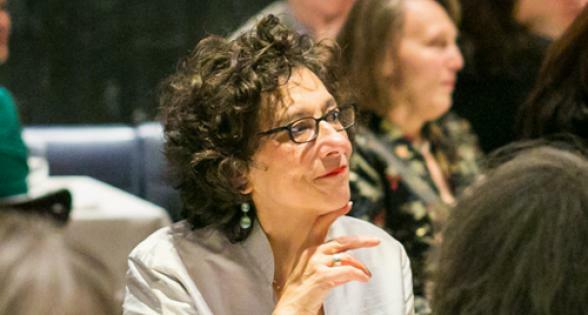 Join us for our annual poetic journey across the Brooklyn Bridge with poets Robert Pinsky, Rosamond S. King, Gregory Pardlo, Jenny Xie, and Anne Waldman, to whom we will present the Elizabeth Kray Award for outstanding service to poetry. 2019 marks Poets House’s 10th anniversary at 10 River Terrace—as well as Walt Whitman’s bicentennial. 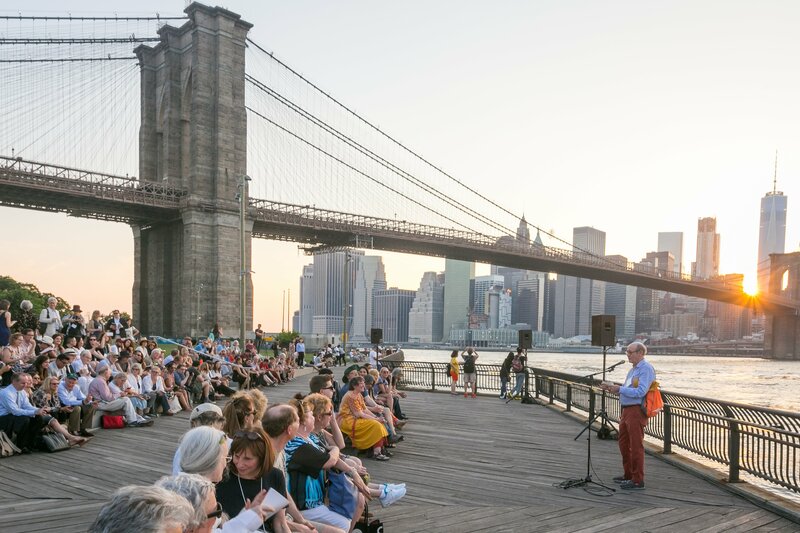 Recognition of Whitman’s 200th birthday will lend special significance to the evening as we gather to hear a reading of Whitman’s “Crossing Brooklyn Ferry.” The walk will be followed by dinner and more readings. Proceeds make our programs and services possible, including over 100 free programs for children and teens each year. Tickets begin at $300, general; $275 for Poets House members (two tickets maximum). Reservations are required. For details, call Poets House at 212-431-7920. Check-in at Brooklyn Bridge, 1 Centre St.